The Syrian Army discovered warehouses filled with US military equipment left behind by ISIS militants who recently retreated. 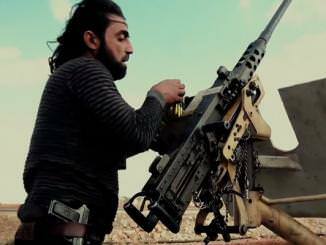 A Leaked memo from the Pentagon to the State Department acknowledged that “The West, Gulf countries, and Turkey support [this] opposition” which referred to the Muslim Brotherhood and al-Qaeda. Zimbabwe has suffered greatly from poverty and starvation while under Mugabe’s 37 years as a dictator. Unemployment stands at 90%. 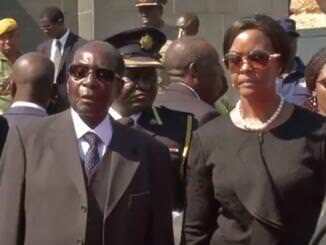 When Mugabe fired his Vice President (who was a supporter of the army) and attempted to put his wife, Grace, into power, the military seized parliament, the courts, and the government-run TV station. 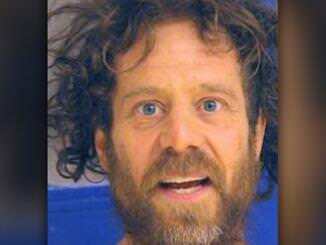 The gunman was a felon and, therefore, was forbidden by existing gun control laws from purchasing or owning firearms. Neal was being prosecuted for assault with a deadly weapon and stabbing against two of his neighbors, but was out on bail. He shot one of his prior victims to death before firing at random targets and then driving to a school. 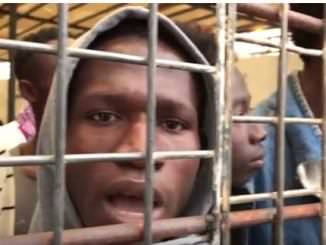 CNN’s report on black migrant slave auctions in Libya reveals the desperation of African migrants, many of whom are being sold as slaves by Islamic Libyans. Islamic rebels in Libya developed a slave trade of African migrants following NATO’s war to topple Moamar Gadhafi. Libya’s Arab majority views the black population as cheap labor and labeled the migrants as “pro-Gadhafi mercenaries”, which was intended to justify the atrocities against them. 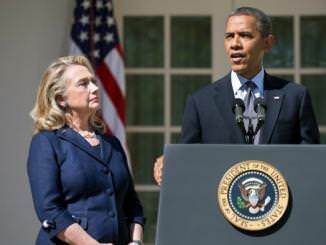 As Secretary of State, Hillary Clinton was told that Islamist Libyan rebels would victimize black Libyans and migrants.